I love muffins. Muffins and scones actually, they are the perfect accompaniment to morning coffee. But I’m picky, with muffins especially. With muffins, I prefer a standard-sized one, not the super-sized caloric bomb ones that make you feel like you’re eating three muffins in one sitting. I want my muffins soft, moist, flavorful and bursting with fruit. 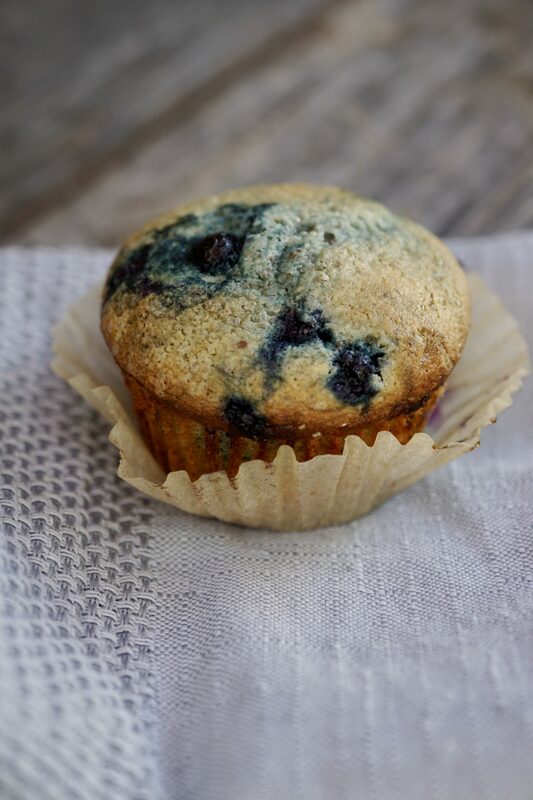 When it comes to flavor combinations, I prefer a classic blueberry muffin the best. 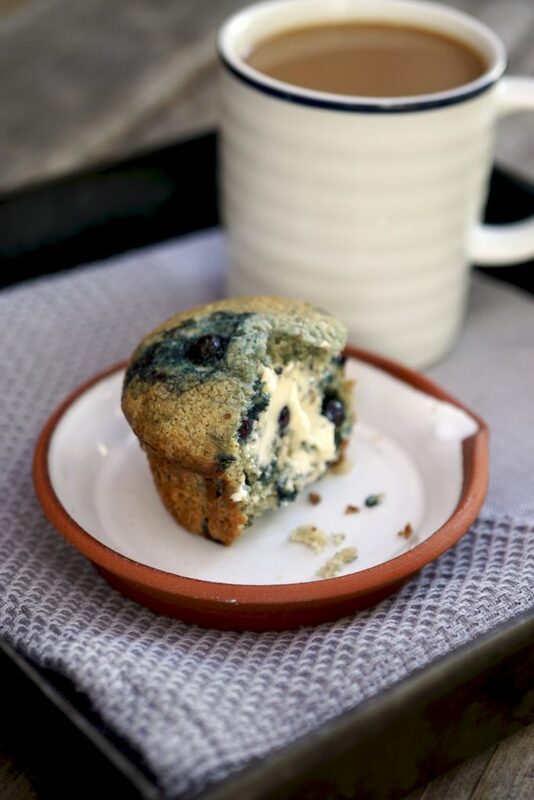 No surprise really, as blueberry muffins are considered a go-to standard in the muffin world. But like many things in the culinary world, simple and classic can often be the hardest to master. People ask me all the time how many times I make a recipe before “getting it right“. In all honesty, that can vary a ton. I have experimented with blueberry muffin recipes for a long time, but have always been underwhelmed. Thankfully, I’m a persistent person and my family is great at taste testing. I have learned muffin making is a true science. 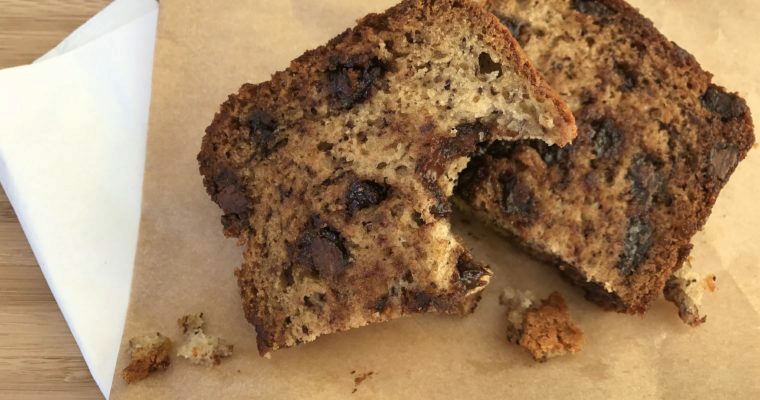 I have tweaked and tinkered with every ingredient but have never loved the result, until now. But, I finally did it. 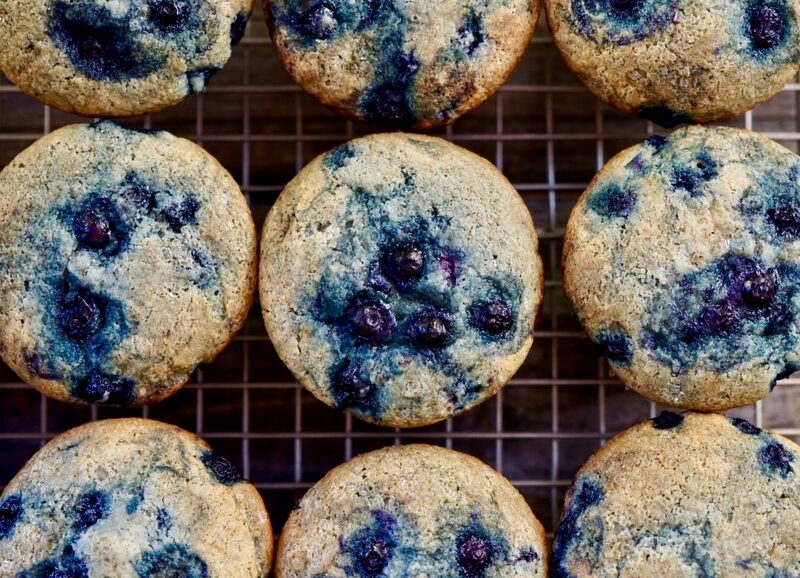 My boys (who claim to hate blueberries) have confirmed it, and love these muffins. I think I have finally made the perfect blueberry muffin, at least to me. Simple and tender, with a crispy top and lots of blueberry flavor. My secret to the perfect blueberry muffin turned out to be something I had long suspected–sour cream. To me, sour cream is an absolute must and yields a substantially better muffin than without. A mix of all-purpose and almond flour ramps up the nutty richness of these muffins which I enhance with just a touch of almond extract. Lastly, I use frozen wild blueberries instead of fresh blueberries. Sounds crazy I know. 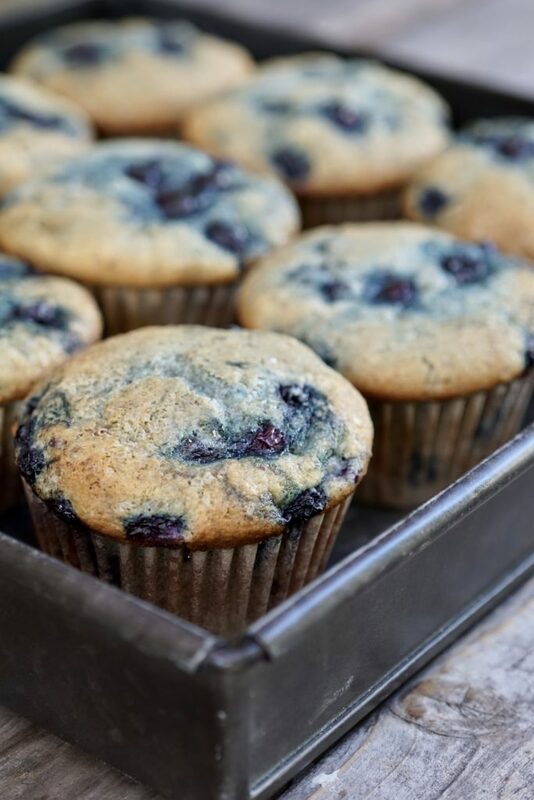 Folding in these smaller juicy blueberries (while still frozen) creates these beautiful blue steaks in the batter and makes these muffins even more fruit forward once baked. Everyone has there preferences, I get that, but after many attempts I am thrilled to have finally developed what I believe is a killer blueberry muffin. February 20th is National Muffin Day. “Muffins” in America are referred to baked breads in small tins while “English” Muffins are oven-baked, then cooked in a griddle. The word “Muffin” likely derives its name from the an Old German word “Muffen”, the plural of “Muffe” meaning a small cake. Muffins come in sweet or savory varieties. The blueberry muffin is the official state muffin of Minnesota. The corn muffin is the official state muffin of Massachusetts. Step 1 Preheat the oven to 375 degrees F.
Step 2 Line a muffin pan with 12 liners and lightly oil. Set aside. Step 3 In a medium mixing bowl add the flour, almond flour, baking powder, baking soda, cinnamon and salt, mix well to combine. Step 4 In the bowl of a kitchen mixer such as a KitchenAid, add the butter and sugar and beat well till light and fluffy. With the mixer on low add the eggs, one at a time and mix till incorporated. 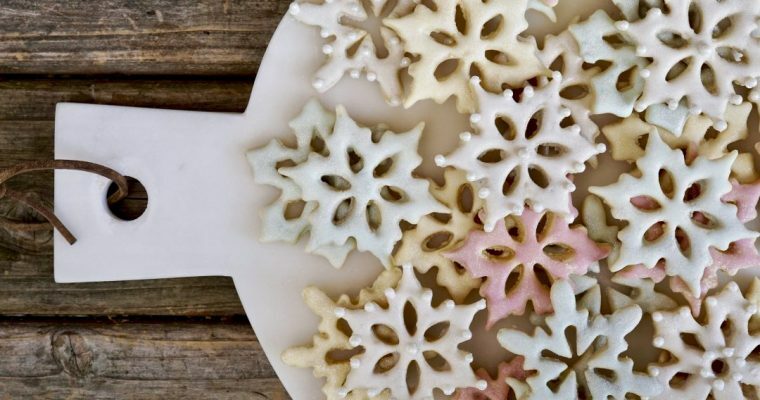 Add the sour cream, vanilla and almond extracts and mix to blend. Step 5 With the mixer on low, add the flour mixture and mix until smooth. Step 6 With a large rubber spatula, gently fold in the frozen blueberries being very careful not to over mix. Step 7 Spoon the batter into the prepared muffin pan, about 3/4 full. Sprinkle some turbine sugar on top of each muffin. Place in the oven and bake until salt, about 20-22 minutes until lightly browned on top. Step 8 Remove the muffins from the muffin tin immediately and allow to cool on a wire rack. I’m going to make the blueberry muffins tonight. I usually use an aunt’s recipe – which also uses frozen blueberries – but drains them first. I like the aesthetics of yours better and I’m curious about the addition of the sour cream, which my regular recipe does NOT use. Mine are different, but have become a favorite. Give it a go!